1. 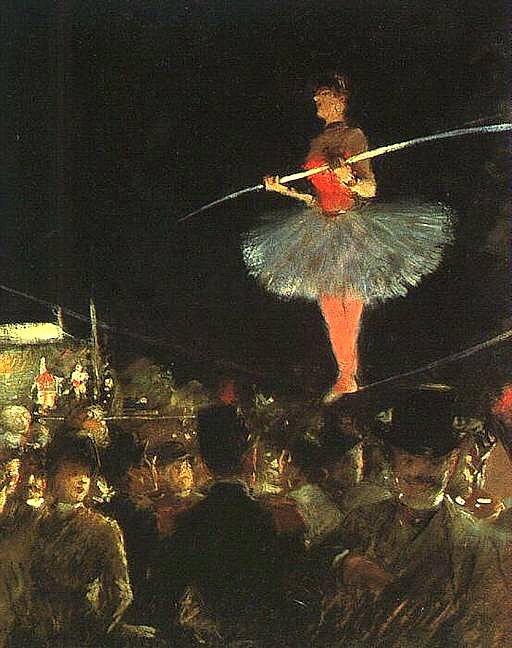 A tightly stretched rope, usually of wire, on which acrobats perform high above the ground. 2. An extremely precarious course or situation. “I am always at the beginning,” said The Buddha, on being asked what life was like. Here we are: at the beginning again. and the messiness of living. This entry was posted in Continuing after loss, Death of a child, Learning, Willowisdom and tagged It takes time, Life, Loss, Memory, Parental Bereavement, Thoughts on January 1, 2015 by Deanna.